An easy-to-swallow source of Vitamin C in a convenient 500mg dose. Vitamin C helps to reduce the severity and duration of colds. 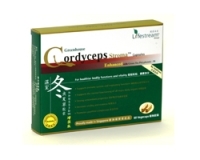 As a potent antioxidant it also helps to reduce the risk of cell damage attributed to free radicals. Adults – Take 1 tablet 1 to 2 times a day with meals, or as professionally prescribed. 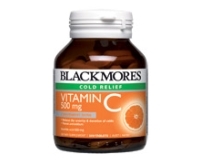 Children 4-12 years – We recommend Blackmores Bio C® Chewable 500mg.